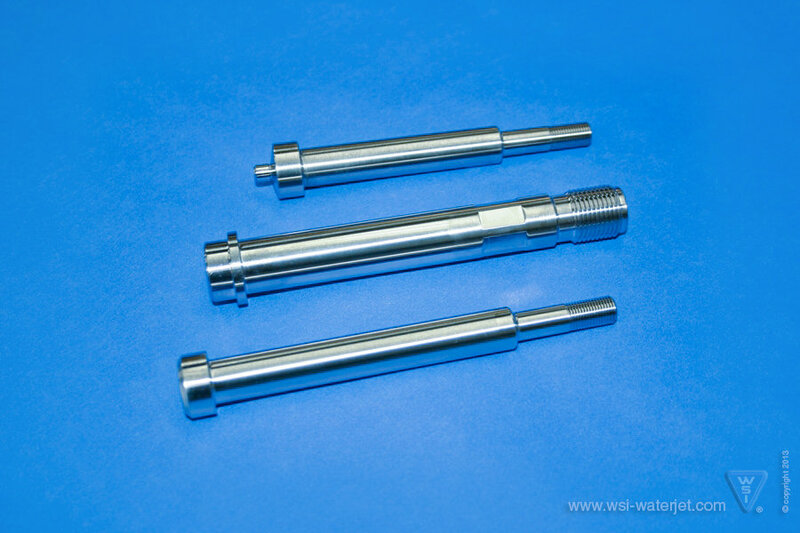 For more than 25 years, WSI has been manufacturing an extensive line of premium aftermarket waterjet parts to replace KMT waterjet parts. 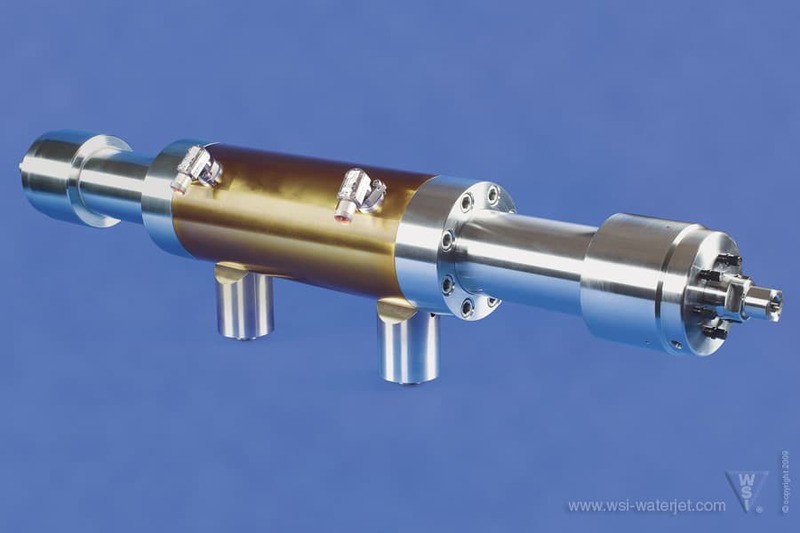 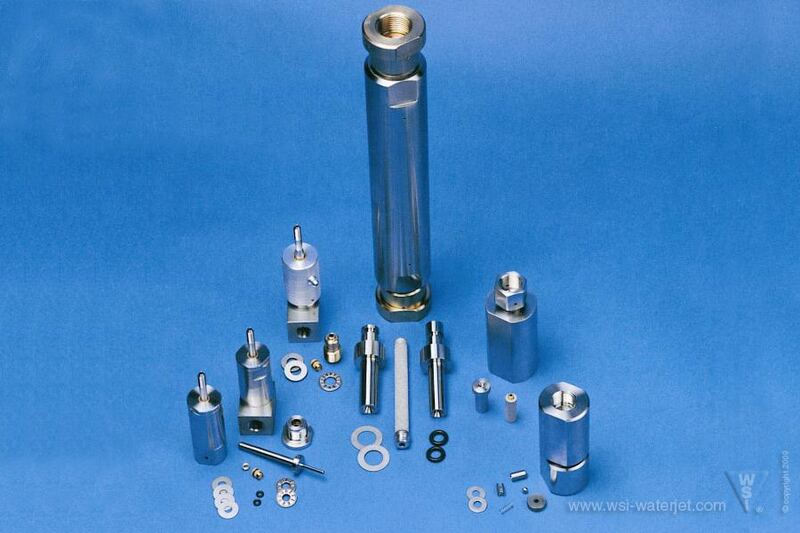 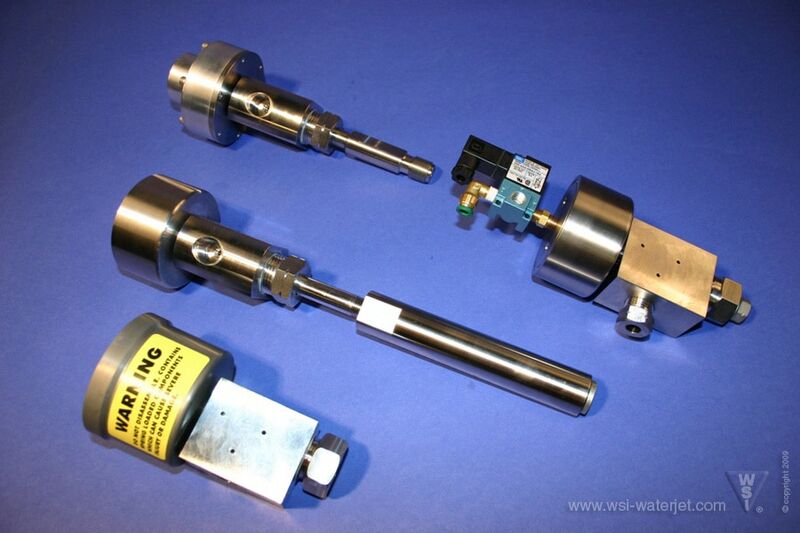 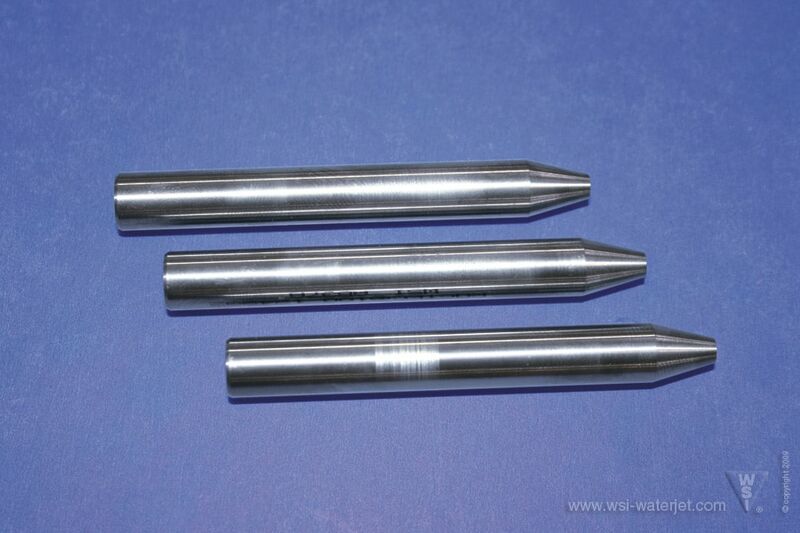 If you own KMT waterjet pumps, WSI is a valued source to protect your investment and reduce your costs. 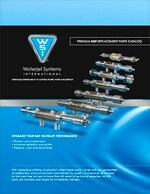 Order with confidence and convenience online call 1+417-781-7778 for personalized assistance. 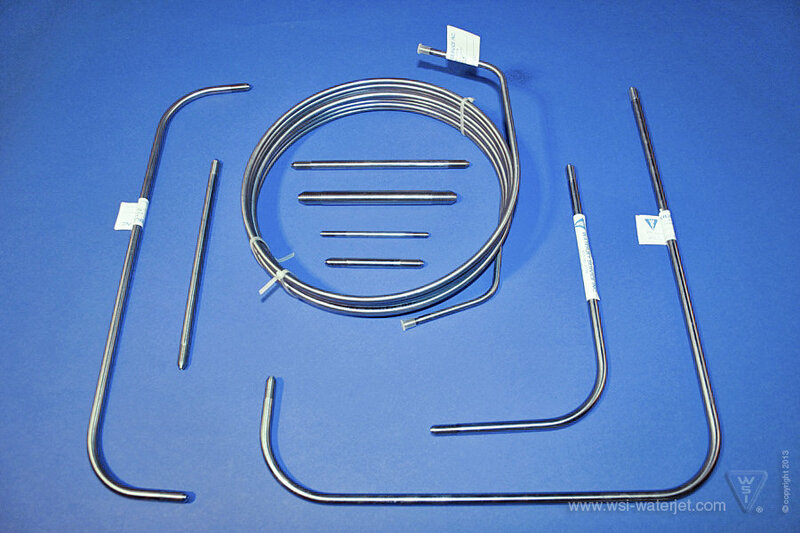 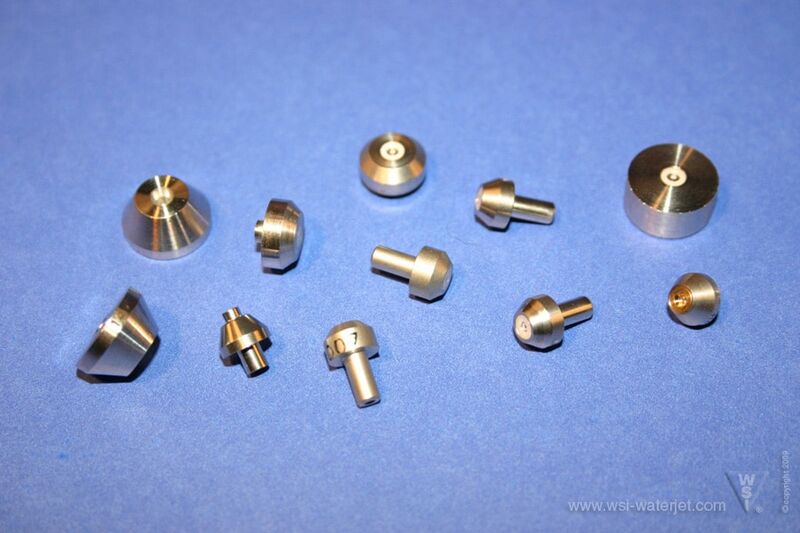 WSI manufactures its own waterjet parts, some of which are compatible with KMT Waterjet Systems products. 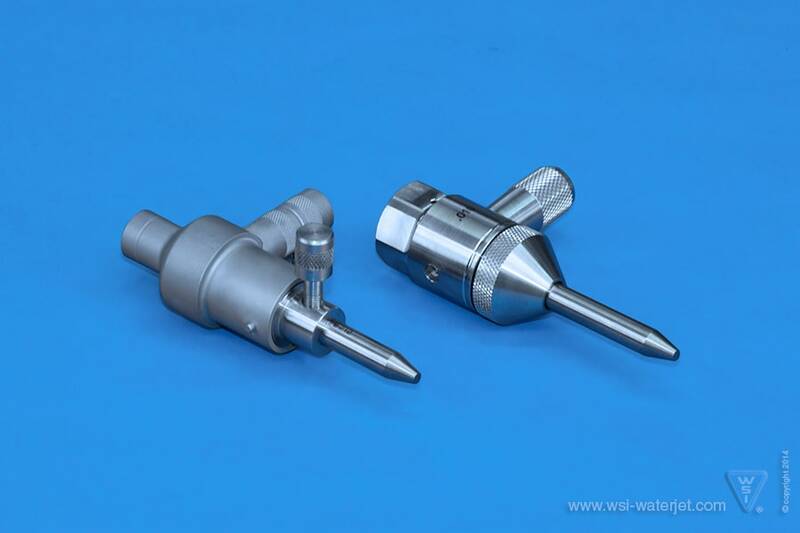 WSI and its products are not affiliated with KMT. 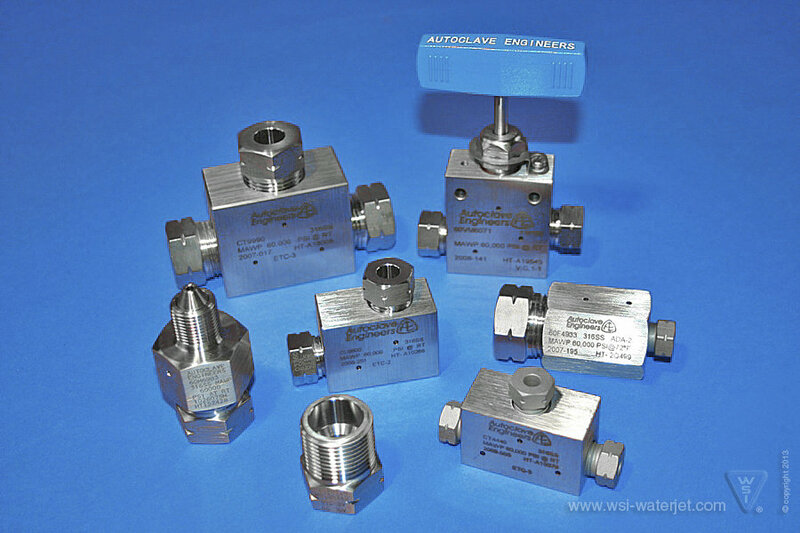 KMT is a trademark of American Industrial Partners.